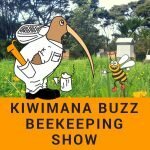 This is Episode One hundred and forty of our beekeeping show – Thousands of Bees Killed. 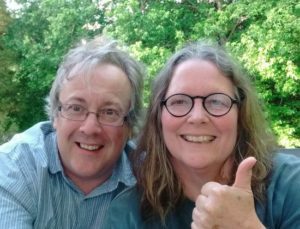 We are Gary and Margaret, We are kiwimana. 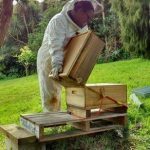 Kiwimana are beekeepers from the hills of the Waitakere Ranges on the wild west coast of Auckland in the North Island of New Zealand. 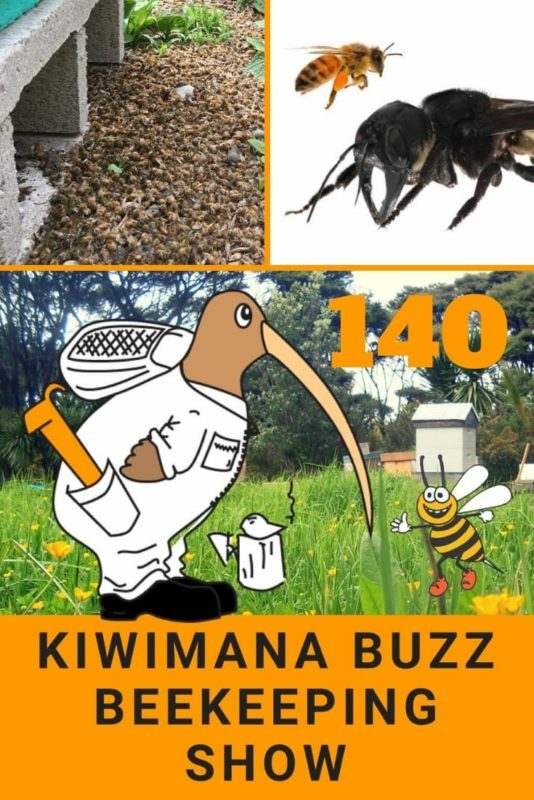 ﻿In this episode we talk about the suspected pesticide killing of bees near Christchurch and the largest bee ever has been rediscovered in Indonesia. We also have roving reporters checking in from Canada. 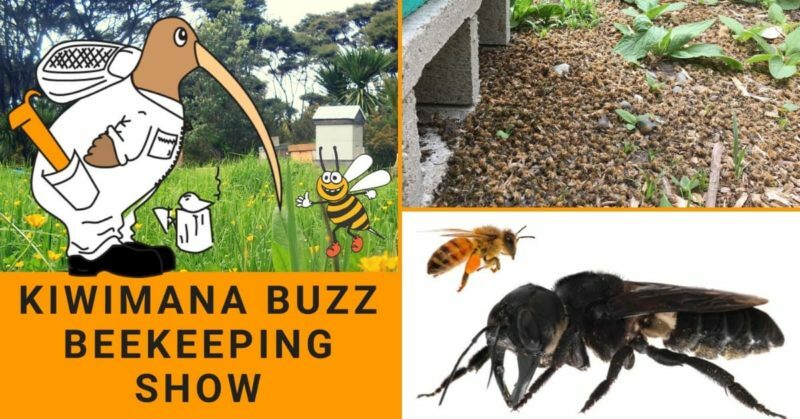 Trish Stretton, Lisa Morrissey, Dan McGivern, Tony Lumb, Nathan Buzzinga Beekeeping, Malcolm Sanford, Tim Willcox, Daniel Bokros, Carolyn Sloane, Robin O’Connell, John Paff, Cameron Miskin, Chris Palgrave, Finn’s bees, Gudny Hunter, Buzzed Honeys – Humane Bee Relocation, Mandy Shaw, Barbara Weber, Christopher Brown, Greg Parr, Irene Townshend , Michelle Lassche and Karen Shields. What’s the weather like Margaret? 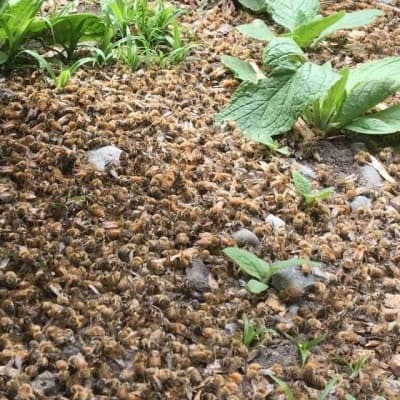 Has the weather affected the Bee Behaviour? Bees are calm still enjoying hot days and the smell around the apiary is a honey lover’s delight. Front entrance guarding is very strong due to the ever present wasps, there are heaps around but I think the bees are coping well. 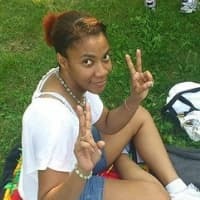 What has been the Results of treatments? Checked the inspection boards and was shocked to see huge mite fall must’ve been over 100 on each one ! So those little beggars are really around…it’s crucial I get in there and treat again. 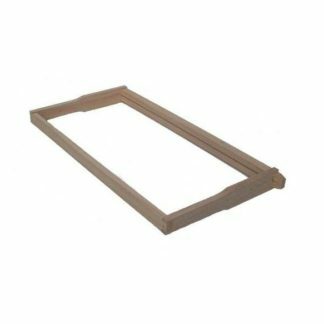 We know that UK and USA folks are in Spring and your jobs will be making sure you have enough gear, for splitting, for population growth. You’ll be looking out for any signs of drone laying. …Drone laying can mean if you have surviving Winter queens you could split….pre-emptively this means BEFORE you have queen cells. Spring is the breeding season after all. 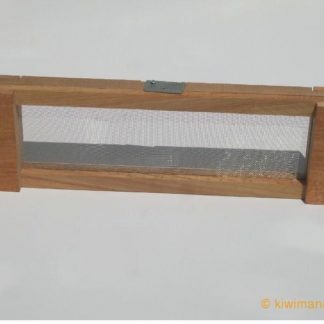 Gosh we would just love to encourage you to consider breeding from surviving queen colonies, this will add to strong honey bee development – they are ideal as they are use to your local environment rather than get queens in from somewhere else which may not be used to your climatic conditions. Plus it would be a great benefit to developing stronger genetic behaviours. We do our split by keeping our older queens which once resources are split she is moved away she will carry on – as usual giving you extra resources if anything goes awry. 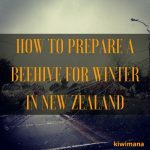 The remaining colony is left to naturally raise a new-season queen, this is where the beekeeper uses the bees natural emergency response similar to if the queen dies. You will be checking honey stores but some of you may want or have to feed to encourage wax production for comb drawing. 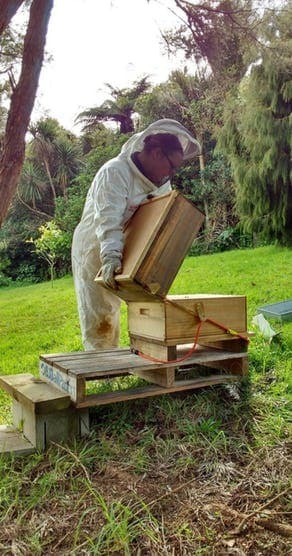 Here at kiwimana, every change of season we check hive status, just at the end of that season. So what we do in the end of Winter early Spring, we call them “assessment” inspections. 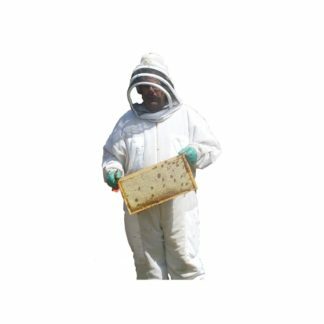 We look at type of brood being laid, hive health, cell health and inside cells to check for varroa presence. We’ll do some sticky board mite checks before treating to establish levels. Then treat and then after treatments complete wait a week and then do another count. 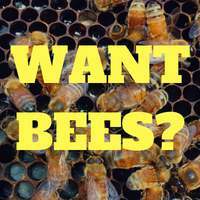 Perhaps consider long term benefits for your apiary…local bees, surviving queens, stronger local genetics which will benefit your local area and perhaps the start of a breeding program?! 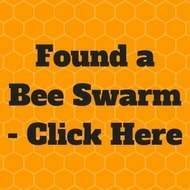 How are we preparing for what’s coming up for the Bees ? Every day over the past week, Christchurch woman Hannah Ewing has collected an ice cream container full of dead bees from her three beehives. 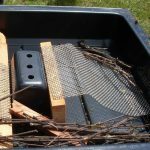 Karen Kos from Apiculture NZ advised people to be careful that any bait placed for wasps isn’t attractive to Honey Bees. 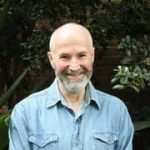 Phil Yorke It’s all the pesticides farmers spray on their crops, plus councils spraying weed killer everywhere. 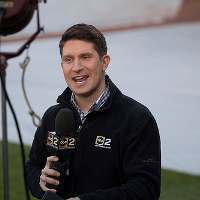 Robert McInnes Rana, I know that some spray round-up around hives with no issue. this is a bit more serious tho. Rachy Meikle Wow.. That’s really odd.. Bees sooooo essential!! A bee that was thought to have been extinct has been found in Indonesia. Wow imagine taking a sting from one of these? A group of scientists and insect enthusiasts has rediscovered the world's largest bee while on an expedition on a remote Indonesian island. Regardless of its ecological niche, this bee needs protection from threats such as deforestation for palm oil, which is rife throughout Indonesia. 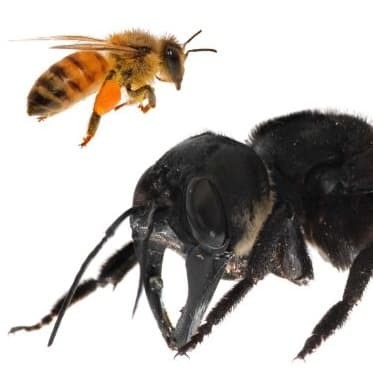 The Bee is dubbed the “the flying bulldog”, Wallace’s giant bee (Megachile pluto) has a wingspan of a whopping six centimeters. Hayley Sunderland Well leave it alone then. Might last another 38 years. 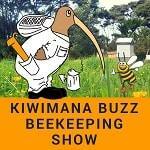 I love the Kiwimana Buzz podcast – Gary and Margaret are always fun, interesting and informative. The conversation is informed, honest, balanced and open-minded. Keep it up – you guys are awesome!